Even though the Creators update was officially released more than a month ago, there’s a chance that some users are still unable to obtain it. At least, in the standard over-the-air manner trough the Windows Update feature. As the Microsoft developing team stated, some users may wait for months in order to get it. However, there’s a certain, quite peculiar issue that makes everything a gazillion times harder. Namely, some users reported that the Update section of the Settings app is, and bear with me, completely and utterly blank! When users casually navigate to check for updates, all they find is a white space that’s somewhat similar to a clean sheet of paper. Alas, don’t let that scare you, there’s a way to resolve this problem with a few simple steps. So, if you’re mesmerized with this low-key issue, follow the steps below and we’ll hopefully relieve you of that heavy burden. 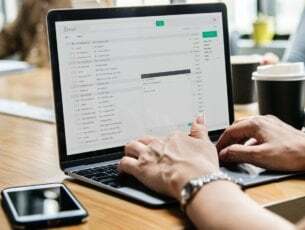 The first step you should take in order to address this issue is to check certain update-related services that may be disabled or stopped for no apparent reason. Even though they shouldn’t exactly instigate a complete absence of the whole page, it’s worth to check them out and make sure that they are functioning as intended. If some of the services are Stopped, make sure to Start them. If the problem is still persistent and the essential update options are still missing from the Settings menu, make sure to try the alternative steps. DISM is the tool that’s crucial for troubleshooting Windows Update issues. Deployment Image & Servicing Management tool’s main preoccupation is to check for the missing or corrupted files. It’s not uncommon for Windows 10 to suddenly get some files misplaced due to malware or critical system errors. DISM should scan and restore those files. Right-click Start and, under administrative tools, open the Command Prompt (Admin). Wait for approximately 10 minutes until the process is finished and restart your PC. Moreover, this tool is not solely dependent on system resources, since you can utilize external media to run it. You’ll only need bootable USB or DVD with the system installation and you’re good to go. For that reason, we’ll explain both of the procedures. Mount your Windows 10 installation media (USB or DVD). Right-click the Start menu and open the Command Prompt (Admin). Make sure to change X value with the letter of the mounted drive with Windows 10 installation. After the procedure is finished, you should restart your PC and look for changes. If even this wasn’t enough to relieve you of the problem, your only remaining options are limited. You can either use some of the recovery options, like Reset this PC or perform a clean reinstallation. Open Update & Security option. After the procedure is finished, DLL errors should be long gone. On the other hand, if the damage made to your system is irreparable, clean reinstallation is a must. At the end, if none of the previous steps were enough to resolve update issues, you should turn to reinstallation. We’re aware that this isn’t exactly a preferable workaround since it may take a while, but it’s the cure for the ache, nonetheless. In order to perform a clean reinstallation and get rid of the possible critical system damage, you’ll need a USB or DVD for the procedure. 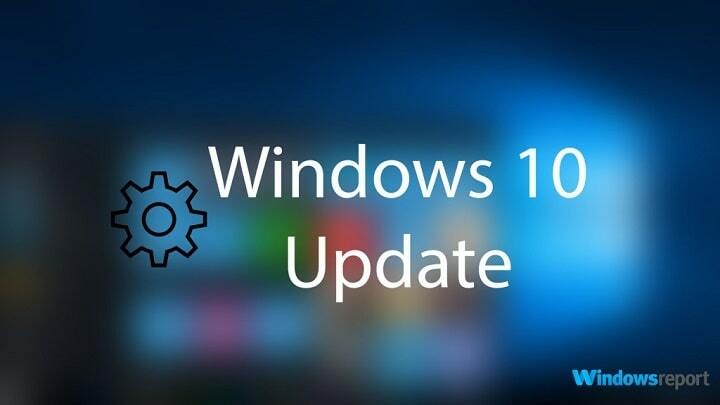 Luckily, with the introduction of Windows 10, users are provided with the software that should help you greatly with the installation process. Firstly, you’ll need to obtain the Media Creation tool. You can download it for free, here. After that, we advise you to get the USB disk with a storage size of 4GB or larger. The remaining steps of the procedure can be found in this article. Don’t forget to backup your data from the system partition and preserve your license key. 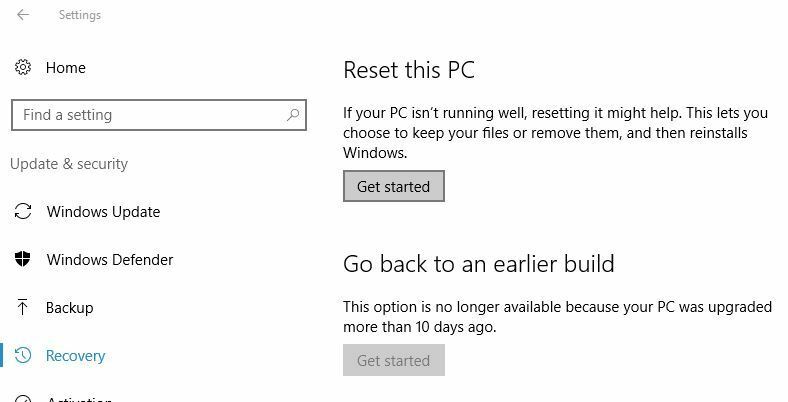 You can activate only a purchased version of Windows 10, so keep that in mind before you start with the installation. That should do it. If you have any questions regarding the subject at hand, or an alternative solution, be free to tell us in the comments. We’ll be glad to hear from you.